If you’re looking for auto, home, renters, condo, or business insurance in Abbotsford, then you’re in the right place. 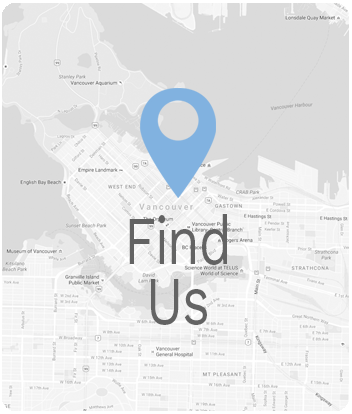 We invite you to check out our convenient South Fraser Way location and talk to our amazing team! We’re confident our friendly professionals will be able to help you find the perfect insurance policy for you and your unique situation. We want you to know we truly care, and that you’re not just a number in the system. 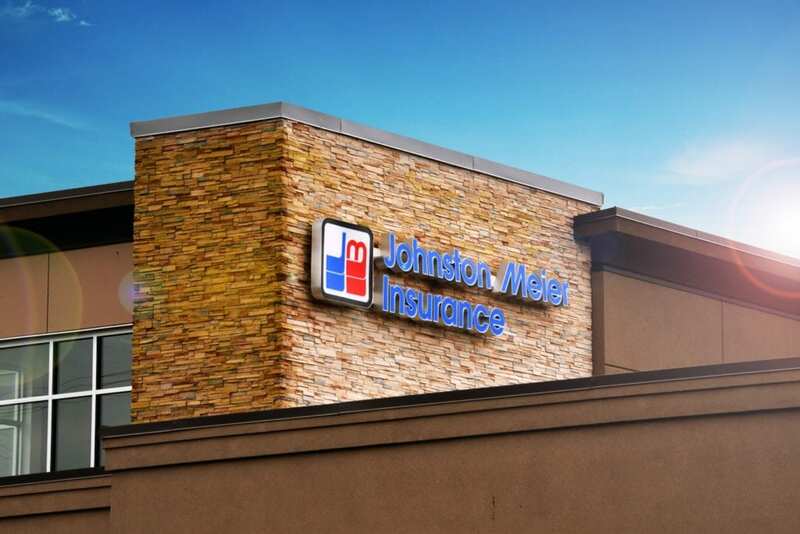 Let us show you what the Johnston Meier Insurance Agencies Group difference is all about! 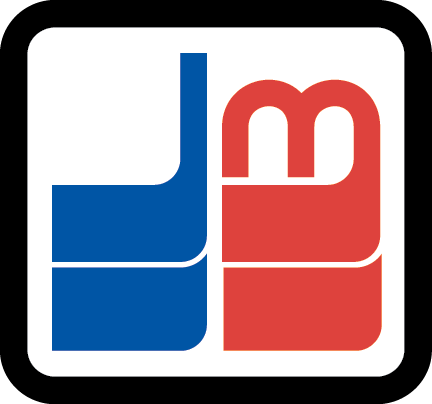 We invite you to visit our South Fraser Way location at your convenience. We’ll be more than happy to answer all your questions and help guide you through the insurance process in a low-pressure setting. Our professional staff is always working tirelessly to make sure you have the best policy experience with us.